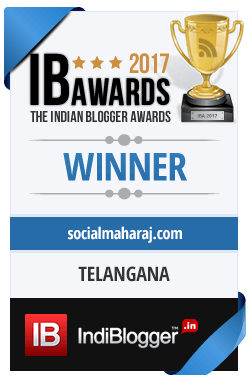 If you were the one who was blindly sending the mails to TRAI based on the notification on Facebook that read “Your Friend xyz supports Internet.org, you can show your support too. Hit the send button…” then this article isn’t for you since you are not aware of the entire Net Neutrality fiasco ! This is a long battle between the telcos and the Telecom Regulatory Authority of India that has finally seen some light towards the goal of Net Neutrality. Let’s see how will this try by TRAI impact us and the telcos. TRAI has slammed the ‘differential tariff‘ that are currently provided to the consumers. What is differential tariff ? Well for example you are an Airtel customer, so to you their Wynk subscription will cost less since you will on their network while for someone on other network will pay more for the same service. So now, all the tariff plans should be made without and special differential or discriminatory tariffs. And if some service provider is providing you free access to a service, that has to stop with immediate effect. So how will this impact the Telcos ? This policy will be enforced with immediate effect, so all the tariffs need to be revised ASAP and this is mind-boggling task for the companies. They have to check each and every tariff they offer and look for those free / discounted services and remove them . What if Telcos don’t change the tariff immediately ? If the telcos don’t change the tariff immediately, they will have to pay a fine of Rs 50,000 daily upto a maximum amount of Rs 50,00,000. Well this definitely isn’t a small amount and will be taken up on priority by the Telcos. This will definitely impact their pricing and various tariff plans are on offer. How will this impact the Consumers ? 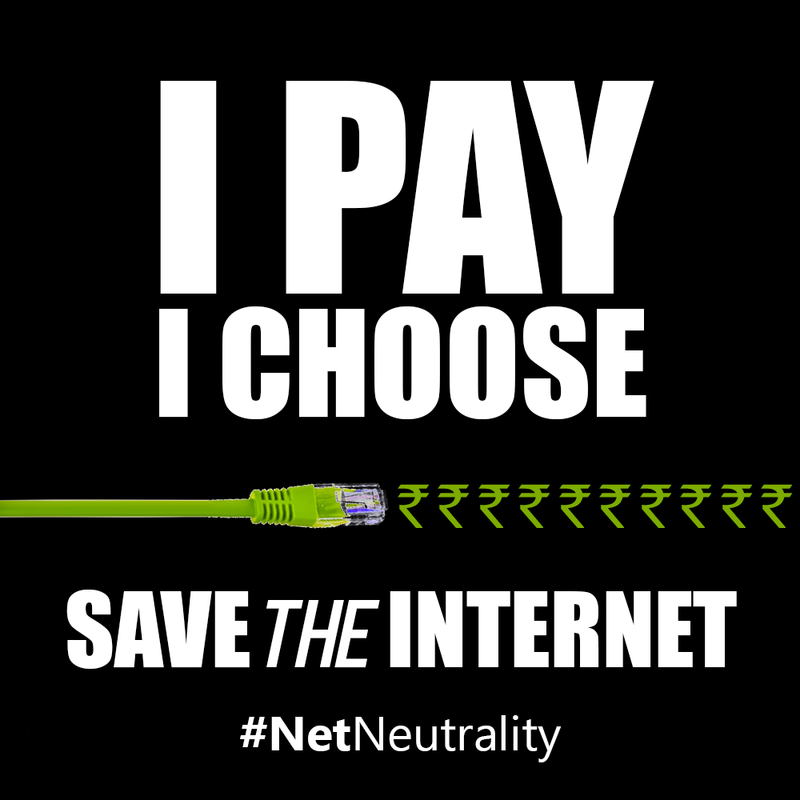 It’s a win situation for the consumer since it’s clear that TRAI is supporting Net Neutrality. With this all the services you access using the data will be either free or charged at same rate. So if you were browsing Facebook for free on a particular data service, it’s time to bid farewell to it ! Also the order mentions that if you have subscribed to any such differential plan already, it will be valid for the next six months. Further accessing any public services including police, ambulance, fire fighting services etc., the service provider can reduce the tariff for access such services or at the times of public emergency. So, it was a nice TRAI by Facebook to get Internet.org in India. 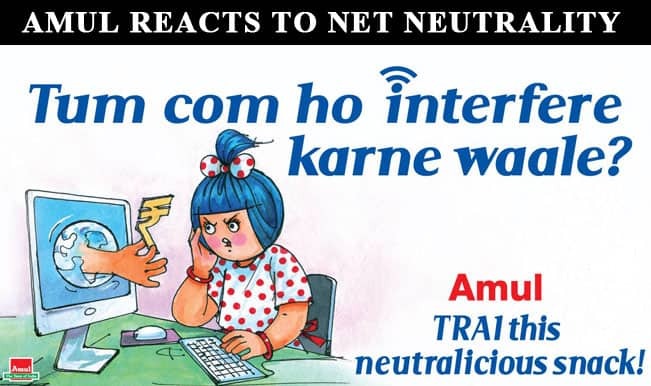 Most of them have blindly sent a mail to TRAI supporting internet.org. Their idea os internet for all is good, but it literally means free ‘exclusive internet’ with free access to certain services. If internet for all is to be there, it has to offer everything to everyone with same charges. So the next time you are sending out that mail to TRAI from any website, please read it completely before sending it, it will benefit all of us.